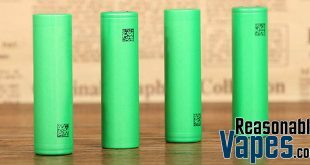 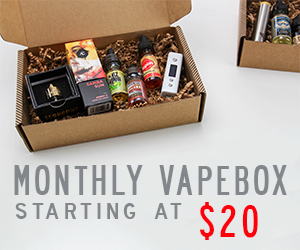 First of all, there’s a lot of mods coming out these days that use the larger batteries than just a year ago in the vaping world. 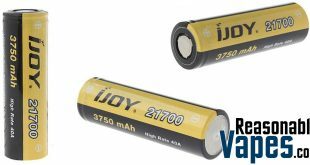 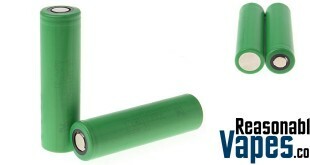 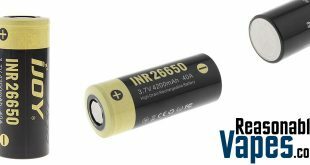 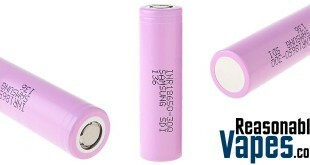 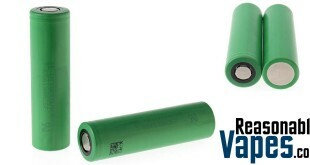 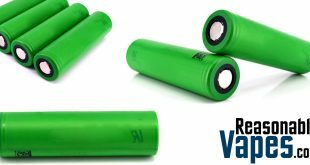  So why shouldn’t you take advantage of that with these IJOY 20700 3000mAh batteries? 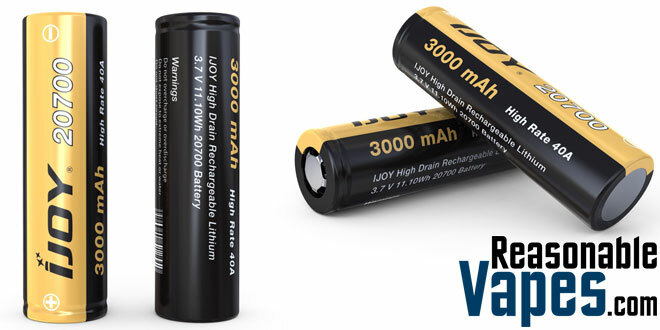 Not only do you get a larger capacity with these, but you also get a pretty darn good amp limit too. 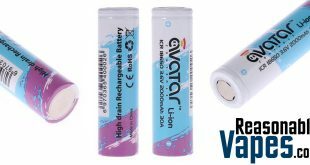 The manufacturers rated amp limit is 40A, so as a result you should be pretty safe using these on practically any compatible mod out there!